Okay, people in need of rest (and who here isn’t? 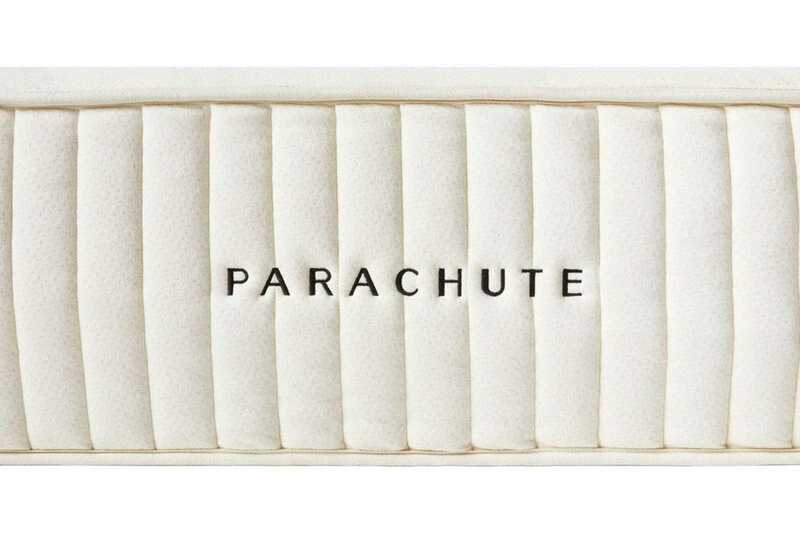 ): It looks like Parachute is officially your one-stop-shop brand for the dreamiest of sleeps. Starting today, the Los Angeles-based company that helped revolutionize the z-z-z-z biz in recent years is adding luxury mattresses to its first-rate line of bedding, linens and other comforts for nighty-night delight. 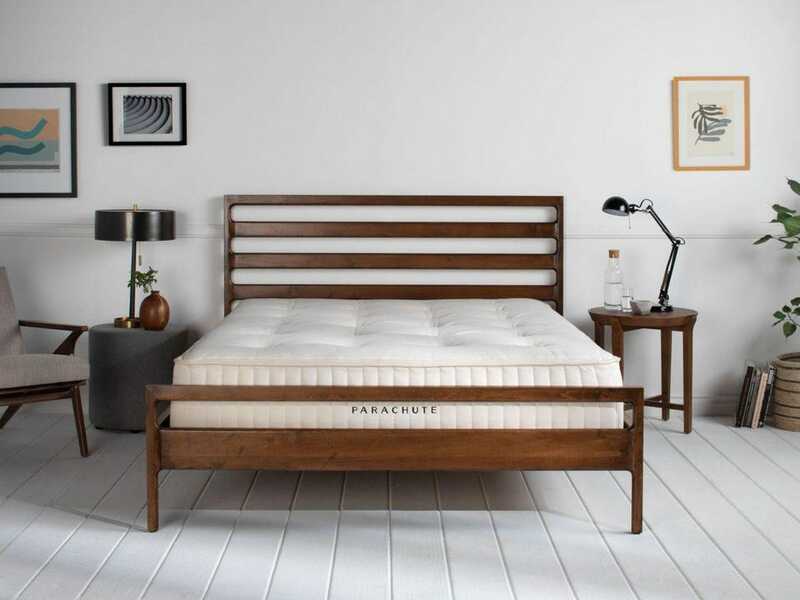 Kaye spoke with me about the launch and why she thinks Parachute’s mattress can out-snooze every other bed on your radar. Why does the world need another mattress? Ariel Kaye: As the category got more saturated, we actually thought about what the world didn’t need when it comes to mattresses. We wanted a mattress without adhesives, without synthetic finishes or chemicals, without chemical flame retardants, without foam and latex. The question really was: What would comfort look like to us? What we created was a mattress that’s 100 percent organic cotton with New Zealand wool and tempered steel. 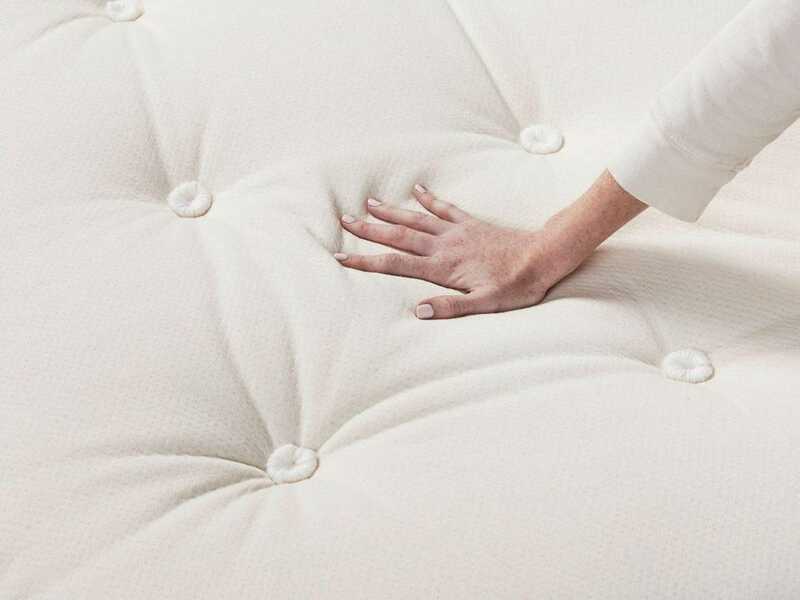 It’s hand-crafted, hand-tufted, remarkably soft, and it won’t make you run hot. It’s also aesthetically quite beautiful even though you cover it up as soon as you get it in your bedroom. Compare Parachute against a disruptor bedding brand like Casper. Kaye: Ours is really an artisan product. We searched for two years to find a fourth-generation mattress manufacturer that we consider a heritage mattress maker. The mattress has thirteen inches of pocketed coils, micro coils, and an ergonomically correct combination of softness and support that means no box spring is required. The product has a quality of character that supports who we are as a business and a brand. Is the mattress available everywhere? Kaye: We’re shipping complementary to customers in the contiguous 48 states, but it’s more than a drop-and-go delivery. It’s truly white-glove service. It’s brought into your home. We dispose of your old mattress. You have 90 days to test it out and sleep on it, and we have a 10-year mattress warranty that backs it up. It won’t deteriorate in a few years. What does this say about Parachute as a brand? Kaye: We launched five years ago and in that time this whole world of sleep has exploded. There’s a clear trend around wellness and investing in yourself. Sleep is obviously a very important part of wellness. For us, the mattress is a natural extension. It’s what our customers asked for. What was true of our textiles and homegoods is true of this product. It’s about brand loyalty, particularly with customers who are digitally native. It’s about meeting customers where they were and helping them get a complete sleep experience. Kaye: Our Chicago popup location will become a permanent store this year, and we’ll soon have five to seven new retail locations in major markets where our customers live. Currently, we have two in Los Angeles, one in San Francisco, one in Portland and one in New York City. We plan to open 20 stores by 2020. We like to find our tribe and then connect as we round out who we are in the bedroom.